Debris disks are caused by erosion. 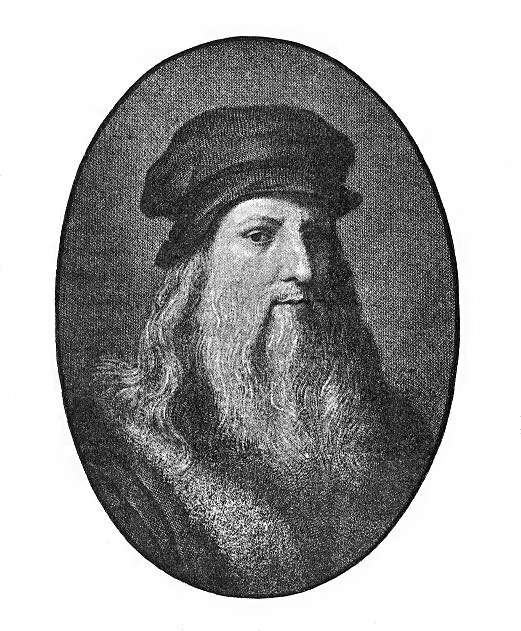 Leonardo da Vinci was one of the first scientists to study erosion. 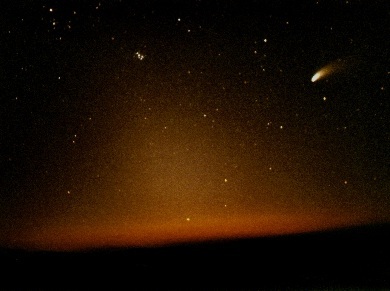 The purpose of the Circumstellar Disk Learning Site (CDLS) is to introduce circumstellar debris disks to students, while also providing enough detail to be considered a significant resource for professional astronomy researchers and instructors. The CDLS was created by Paul Kalas, currently an astronomer at the University of California, Berkeley.